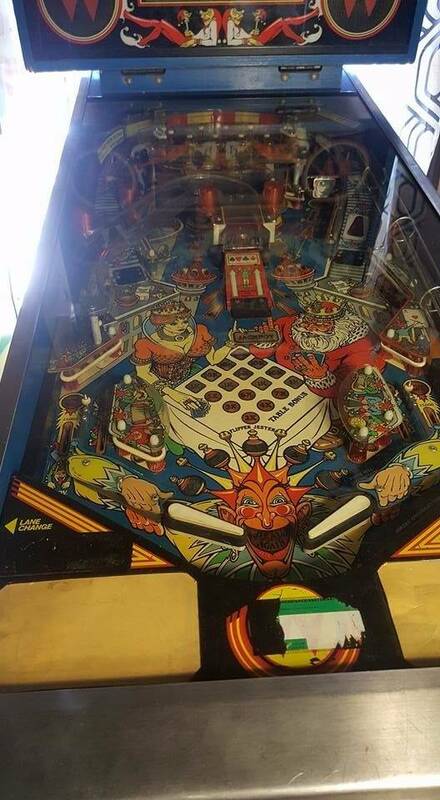 Recently picked up a Williams System 11 Pin by the name of Jokerz this looked like a super fun game and i knew i was buying a game with weak flippers and know i can do i flipper rebuild and what not. But when the pin showed up I started slowly noticing other random issues and I was hoping on some insight into what it may be from all the people here on pinside since I am a noob to the pin addiction but have repaired a EM Williams (Jubilee) And a very unique SS Williams (Lucky Seven) So I figured I could tackle this pin without causing myself a divorce in the process lol. So now that you have the backstory let me layout the issues I noticed for the most part and keep in mind the seller assures me the game had always worked flawlessly and was very suprised at the issues. MultiBall Kickout is not working after the second ball is up the ramp and down the shoot but i do hear the head clicking like its trying to tell the coil to kick the balls out but it does not do it. Lights on the playfield that are supposed to stay lit are not illuminated i did not notice this before because All the random lighting was grabbing my attention. Thanks in advance to any help I can recieve as this game looks the funnest out of all the ones we have picked up so far and the fact that these are all set to free play at our shop for anyone who happens to walk into the store. 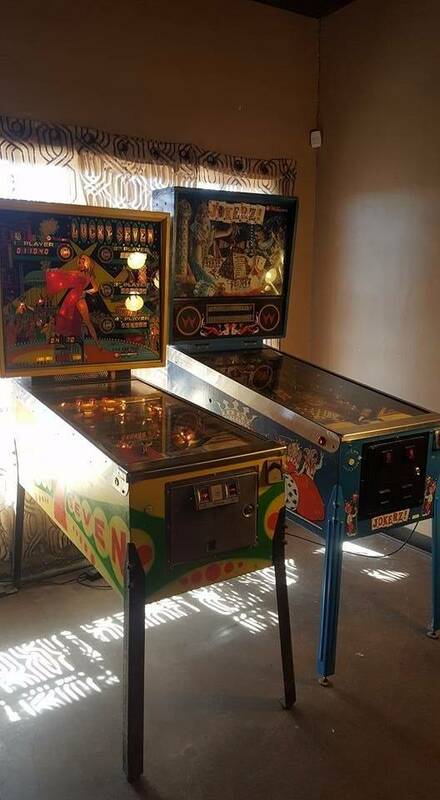 That playfield looks like it is in incredible shape for a Jokerz! I've never seen one that wasn't all chewed up around the inserts, and there are a lot of inserts. also - what happens if you have one ball in the multiball kicker and turn the game off? when you power back on it should shoot that out would tell you if the kicker is working there. What lights are not staying lit? Touch them and see if behavior changes sometimes just bending the bulb holders will improve connectivity. I had the same issues with vibrations. 1 bank would not rest and the 'million' light would not come on. then randomly during play or if i hit the side of the cabinet it would sometimes register, reset targets, and light the million. Yup slap shot on the side could fix it..